Find out what makes the Charger go, and then come see it in person at Findlay CJDR in Wilsonville, OR. 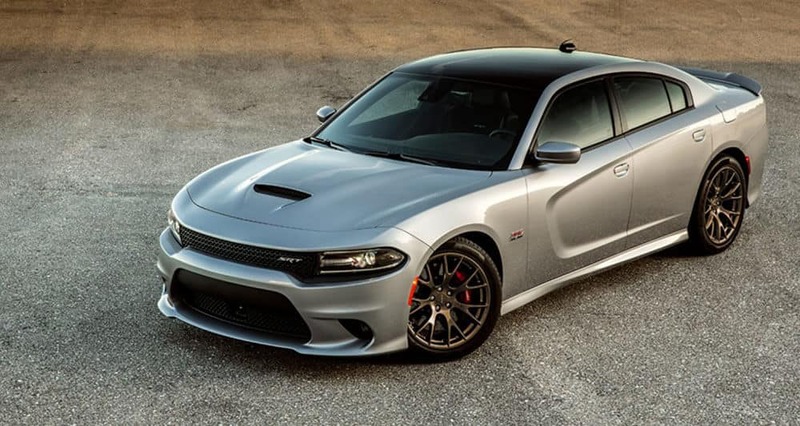 At the top of the Charger lineup is the SRT Hellcat’s supercharged V8 which reaches 707 hp and 650 lb-ft of torque. In addition to the SRT Hellcat V8, you’ll also have access to a 485 hp 392 HEMI® V8, a 370 hp 5.7L HEMI® V8, and a 300 hp 3.6L Pentastar® V6. Enjoy responsive shifts, improved fuel economy, and available paddle shifters from this advanced automatic transmission system with an available Sport Mode. An All-Speed Traction Control system gives you increased grip and stability in a variety of different conditions by selectively applying brake pressure and decreasing engine power. Come see the new Dodge Charger, for sale right now at Findlay CJDR, where you’ll find a variety of different financing and lease options to choose from. 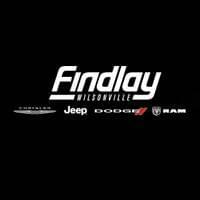 Schedule a test drive online, and then come see us at 25600 SW Parkway Center Drive in Wilsonville, OR. If you have any questions, feel free to call us at (503) 498-6637. While you’re here, be sure to compare the Dodge Charger and the Chrysler 300.